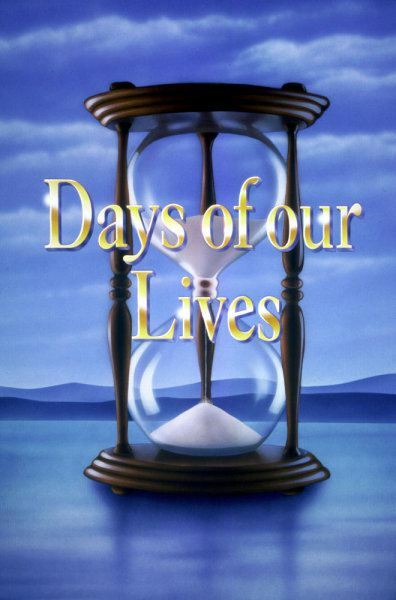 Days of our Lives loses viewers for the week of December 14th, but gained from last year. 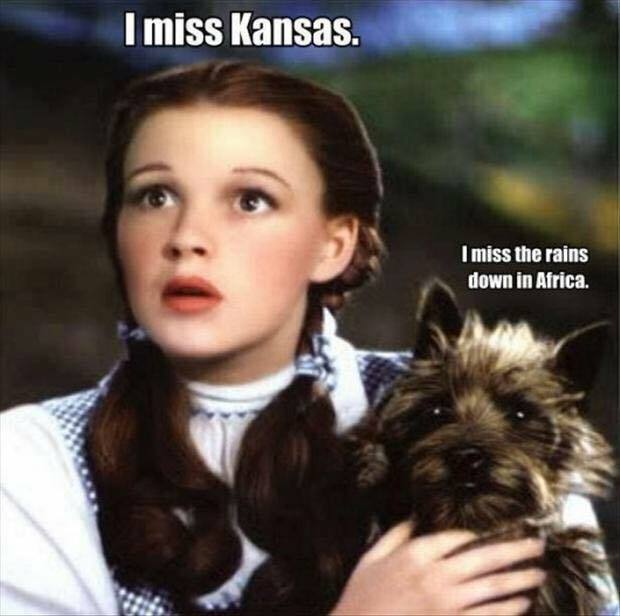 Soap Opera Network has the details. Days of our Lives spoiler pics for the week of December 28th can be found here. The Diva of Days of our Lives and friends' 237th Blogtalkradio archive is ready for playback. 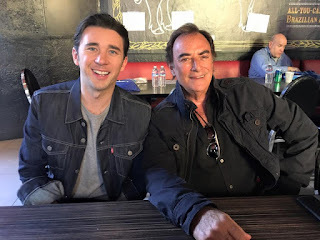 Days of our Lives spoiler pics for the week of December 21st can be found here. Days of our Lives was up in the ratings for the week of December 7th from last week and from last year. Soap Opera Network has the breakdown. 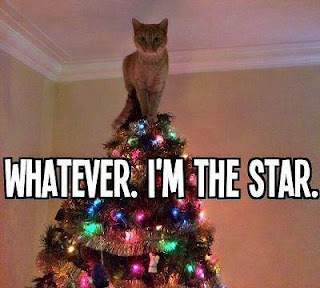 Join the Diva of Days of our Lives and friends for our 237th Blogtalkradio Show on Saturday, December 19th at 10 pm est live. Topics this week include: Steve/Kayla/Ava, Chad and Abby declare their love, Gabi and JJ kiss, and Philip is ready to take over Titan. Call in to talk to us at 914.338.1239 then press 1 or join us in our chat room. The week of November 30th was a big loss in viewers from the previous week for Days of our Lives, but up from the year before. Soap Opera Network has the numbers. 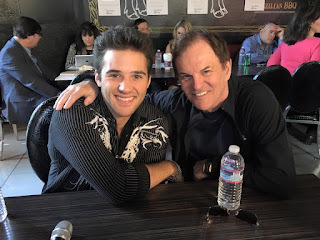 Days of our Lives spoiler pics for the week of December 14th can be found here. The Diva of Days of our Lives and friends 236th Blogtalkradio archive is ready for playback. Join the Diva of Days of our Lives and friends for our 236th Blogtalkradio Show as we discuss the latest happenings in Salem, USA on Saturday, December 12th at 10 pm est live. Topics this week include: Steve proposes to Kayla after making love, Ava is revealed as the one who pushed Steve and Kayla together, Andre gives a warning to Belle for Sami, Hope strikes a deal with Dr. Malcolm, Rafe tells Hope that he loves her, Philip returns to Salem to run Titan, Abby is reunited with her son, Thomas, and Chad declares his love for Abby. Call in to talk to us at 914.338.1239 or join us in our chat room. 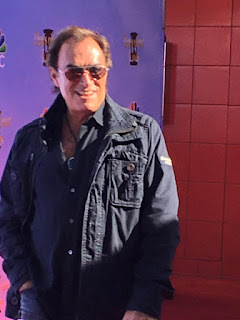 The Diva of Days of our Lives and friends interview Days actors Thaao Penghlis and Billy Flynn (Andre and Chad DiMera) at the Day of Days event. Diva of Days of our Lives and friends interviewed actors Suzanne Rogers, Eric Martsolf, and Christopher Sean (Maggie Kiriakis, Brady Black, and Paul Narita) at the Day of Days event. 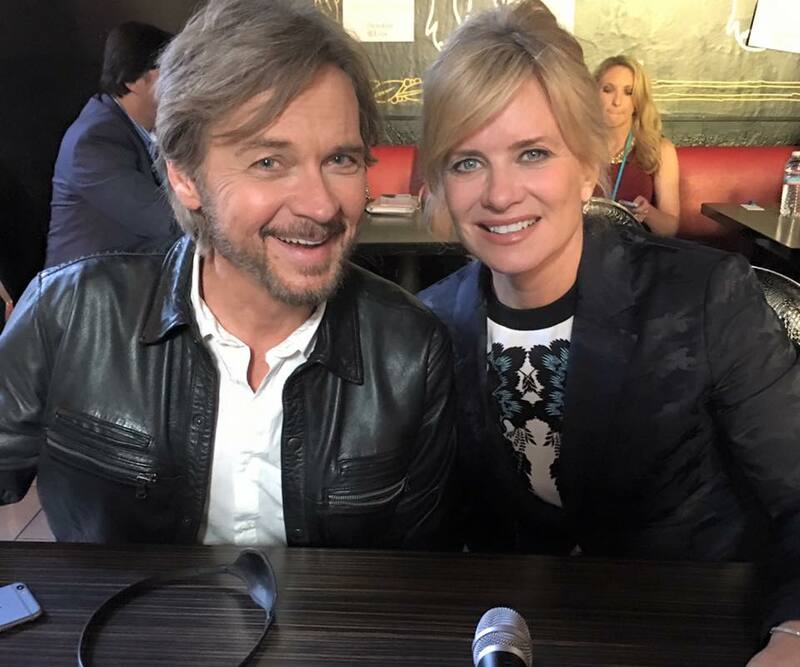 The Diva of Days of our Lives and friends interviewed Days actors Stephen Nichols and Mary Beth Evans (Steve "Patch" Johnson and Dr. Kayla Brady) at the Day of Days event. 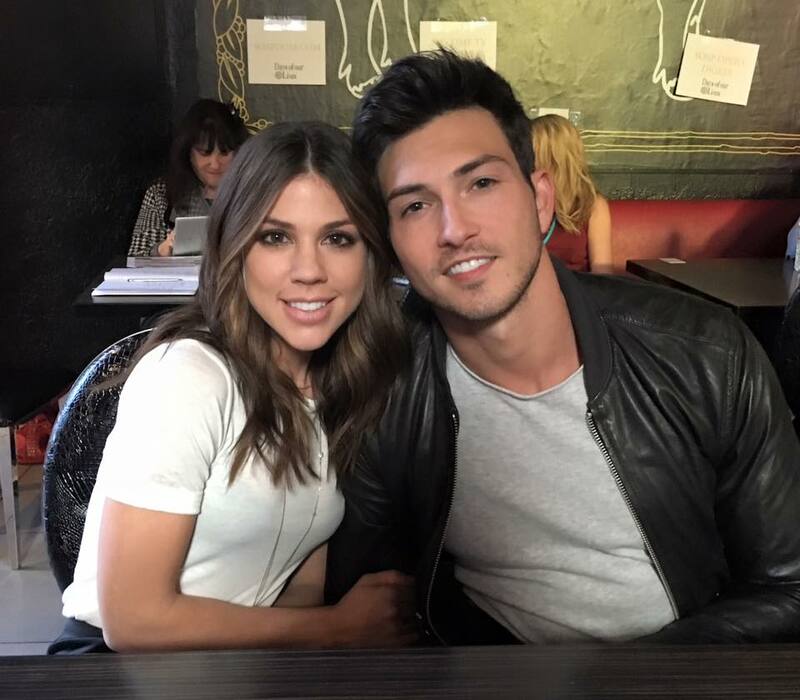 The Diva of Days of our Lives and friends interviewed Days actors Robert Scott Wilson and Kate Mansi (Ben Weston and Abby Deveraux) at the Day of Days event. 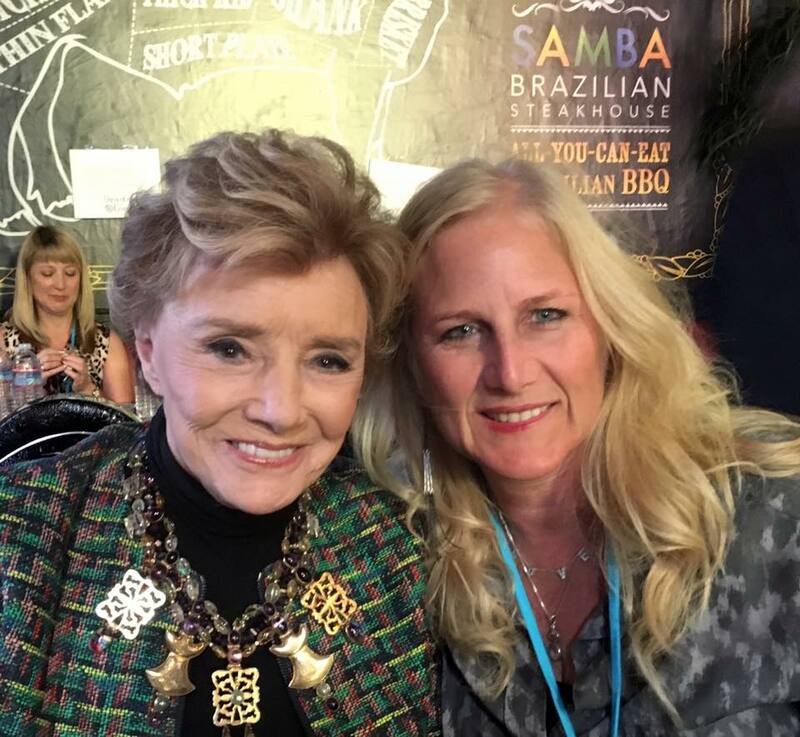 The Diva of Days of our Lives and friends interviewed Days actress, Peggy McCay who portrays Caroline Brady on the show. Greg Vaughan (Eric Brady) is also heard in the background, but not very well. 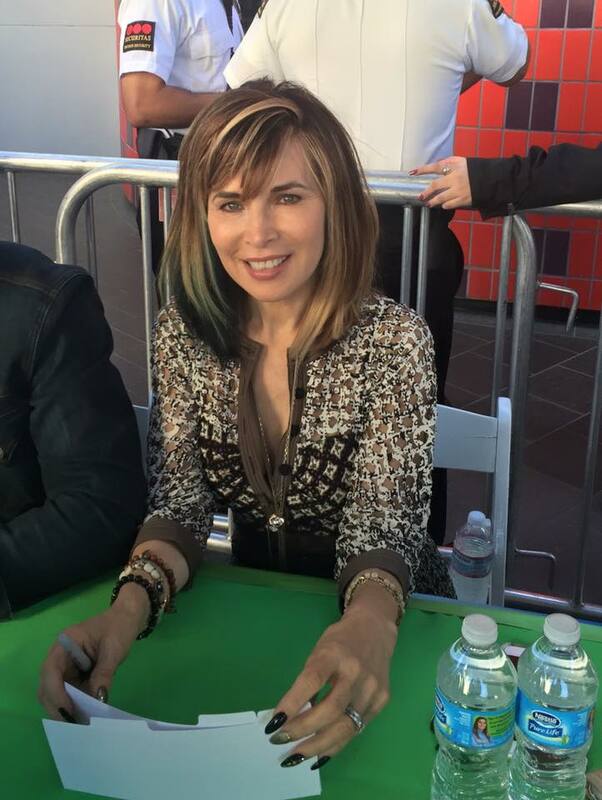 The Diva of Days of our Lives and friends interview Days actors Lauren Koslow and Galen Gering, (Kate Roberts and Rafe Hernandez) at the Day of Days event. 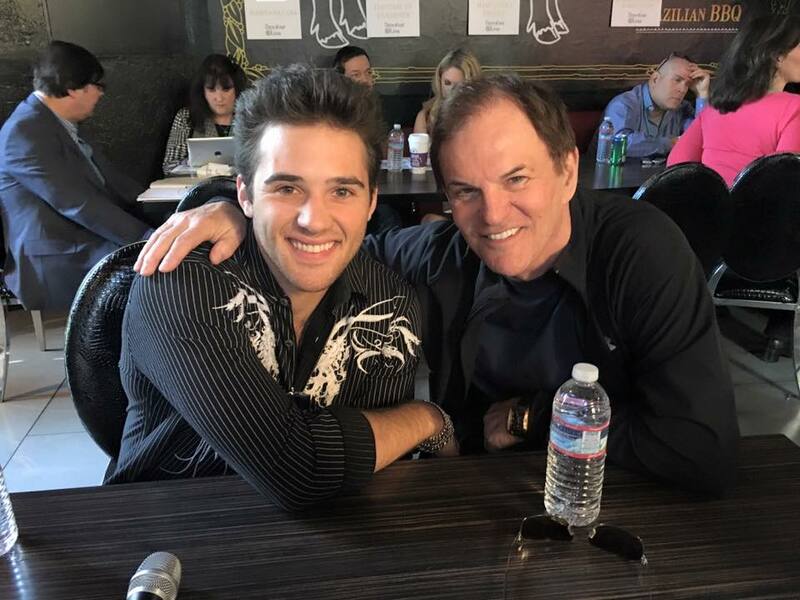 The Diva of Days of our Lives and friends interviewed Days actors Josh Taylor and Casey Moss at the Day of Days event. Ben tells Abby that motels make him feel safe. Ben flashes back to Jordan abandoning him. #Days Abby tells Roman the baby is in a motel. 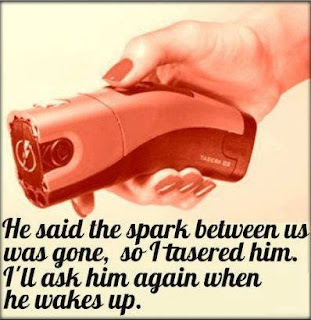 Malcolm attacks Hope. #Days Chase runs away from Ciara. The Diva of Days of our Lives and friends interviewed Days actress Jen Lilley (Theresa Donovan) at the Day of Days event. 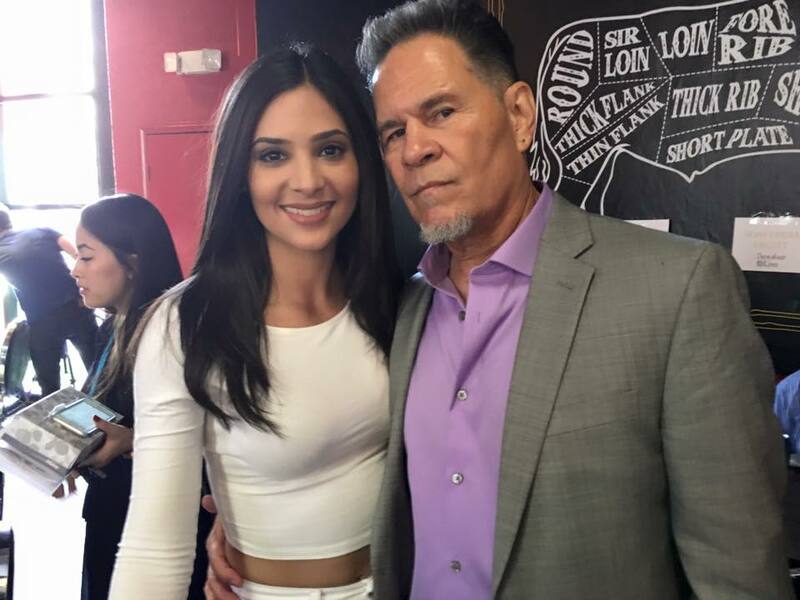 The Diva of Days of our Lives and friends interviewed Days actors Camila Banus and A Martinez at the Day of Days event. The Diva of Days of our Lives and friends interviewed Days actress Arianne Zucker who portrays Nicole Walker on the show. The Diva of Days of our Lives 235th Blogtalkradio Show archive is ready for playback! 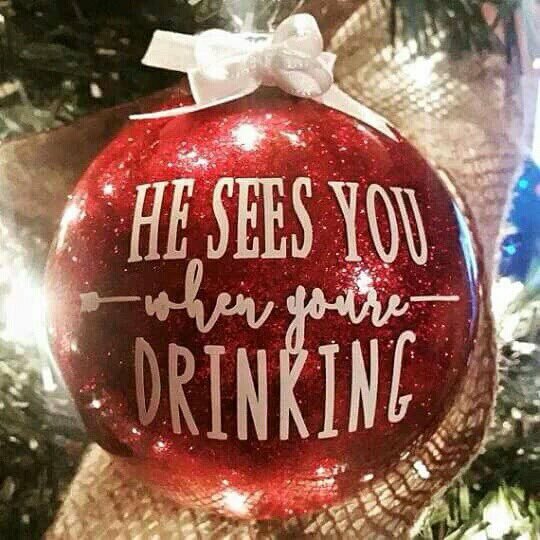 Join the Diva of Days of our Lives and friends for our 235th Blogtalkradio Show on Saturday, December 5th at 10 pm est live. Topics this week include: our interview with Thaao Penghlis (Andre DiMera), the firing of Greg Vaughn (Eric Brady), the brief return of Matthew Ashford (Jack Deveraux), Ben tries to kill Chabby, Hope vows revenge for Bo's death, Steve and Kayla share a steamy kiss, Brady and Theresa move out of the Kiriakis Mansion, and Stefano is not happy that Sami stole the DiMera fortune while Andre threatens Belle for the money back. 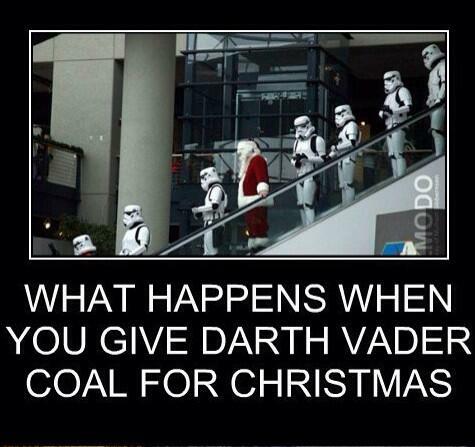 Call in to talk to us at 914.338.1239 or join us in the chat room. 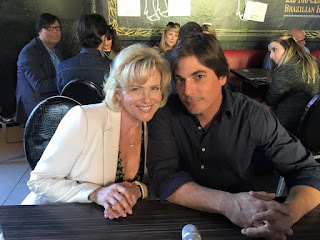 Days of our Lives spoiler pics can be found here. Days of our Lives retakes third place in the ratings race while all four soaps lost viewers. 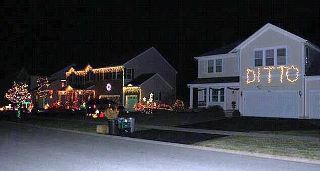 You can find the details at Soap Opera Network.